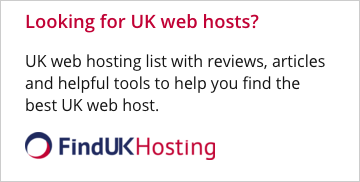 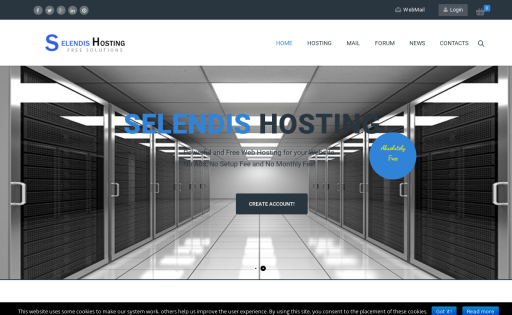 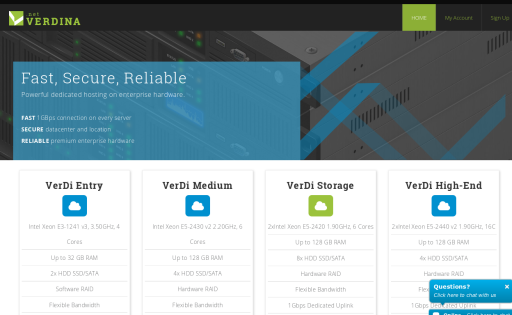 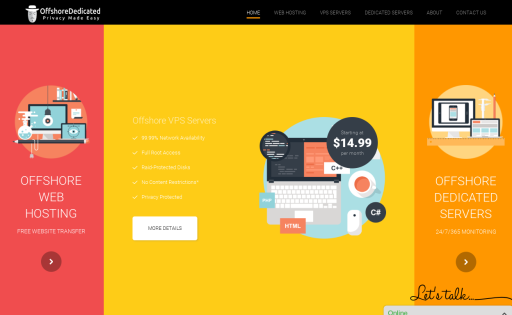 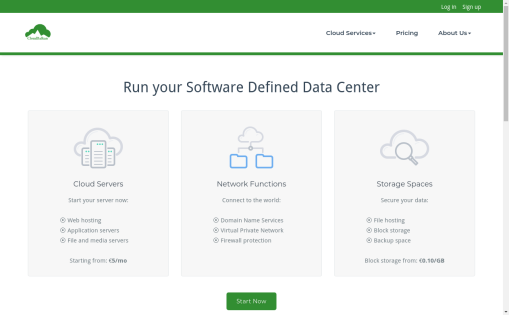 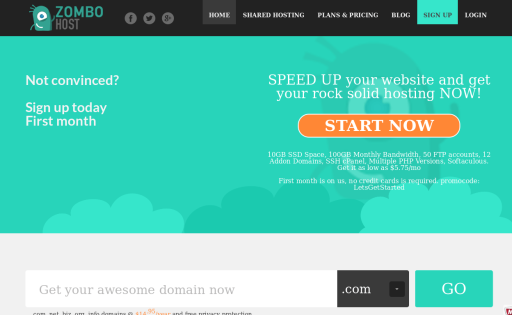 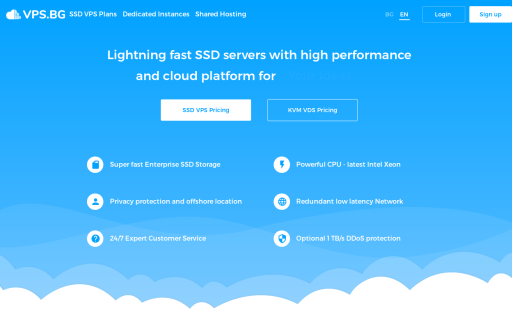 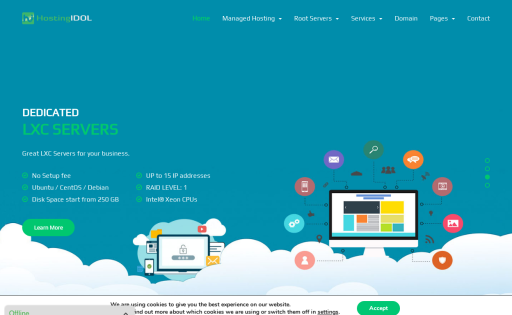 Selendis Hosting is a community driven and supported service, we offer free and paid hosting solutions. 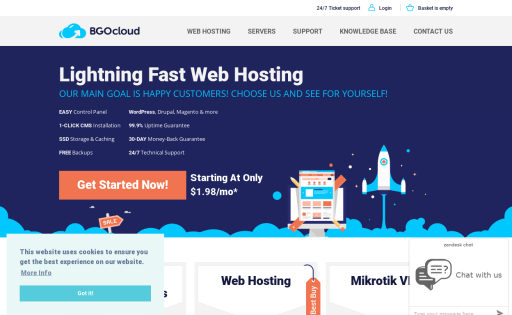 Our services include php5.6 - php7.0, MySQL/MariaDB, ISPConfig, nginx, free SSL encryption from Let's Encrypt and many more features. 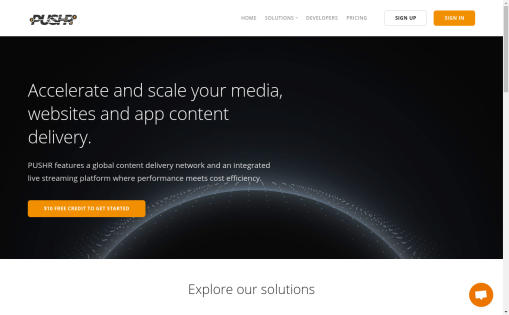 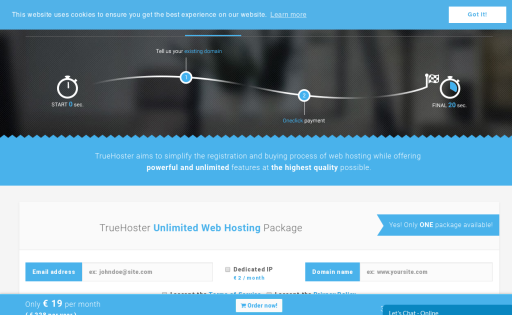 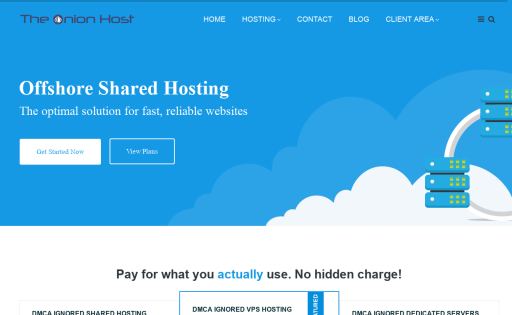 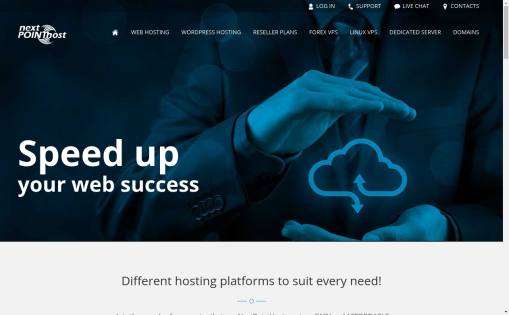 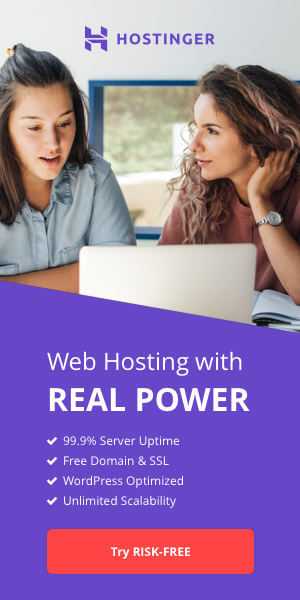 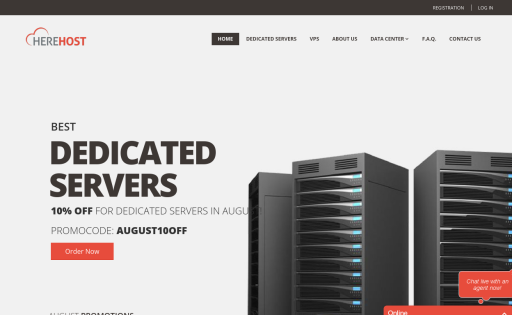 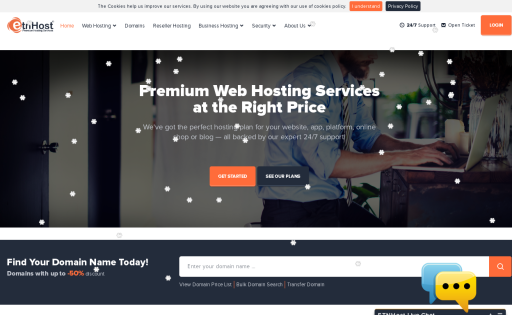 TheOnionHost is known for providing best DDoS Protected DMCA ignored hosting, offshore vps and offshore Dedicated Hosting.